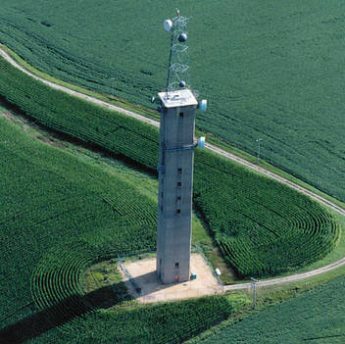 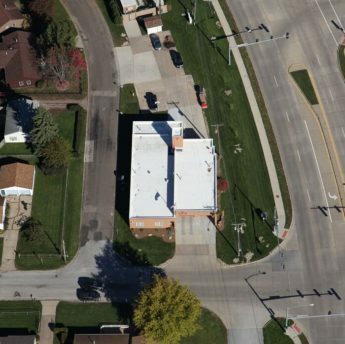 We have been serving Eastern Iowa and Western Illinois areas for over 35 years. 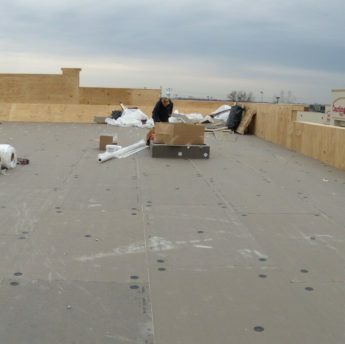 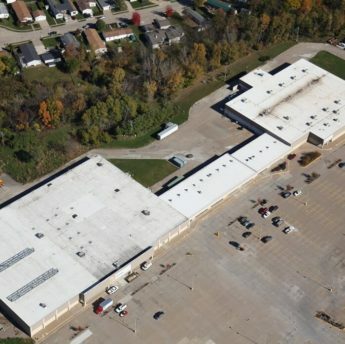 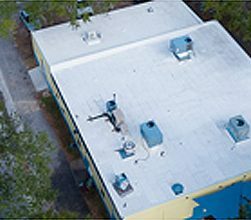 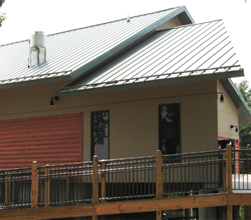 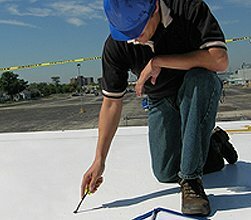 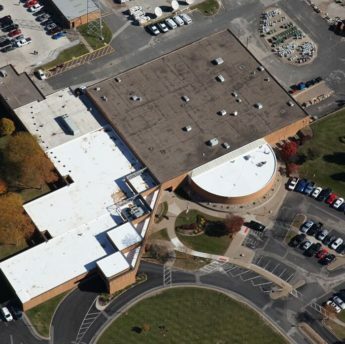 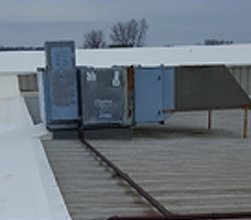 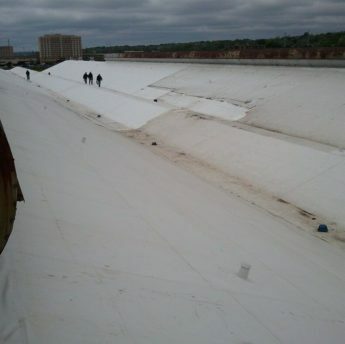 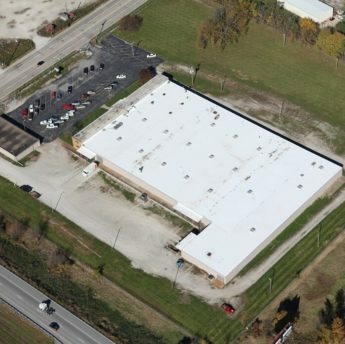 Beckwith Commercial Roofing has consistently received excellent ratings and awards from manufacturers and suppliers for its quality of service and installation. 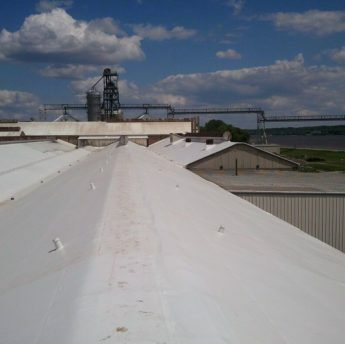 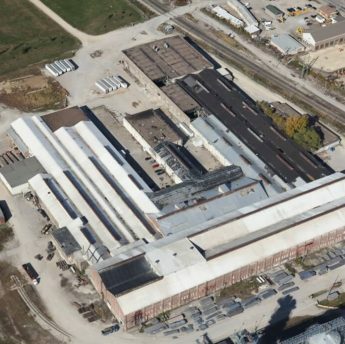 - of Tietjens-Lockhart Contstruction - Clinton, IA.